The current generation Mustang isn’t exactly a lightweight, unless you compare it to the porky muscle cars like the Charger and Challenger. 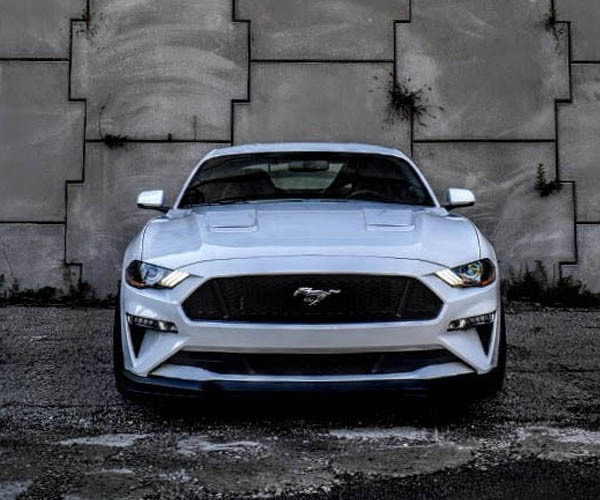 Now, a rumor is going around that will make Mustang fans ill. 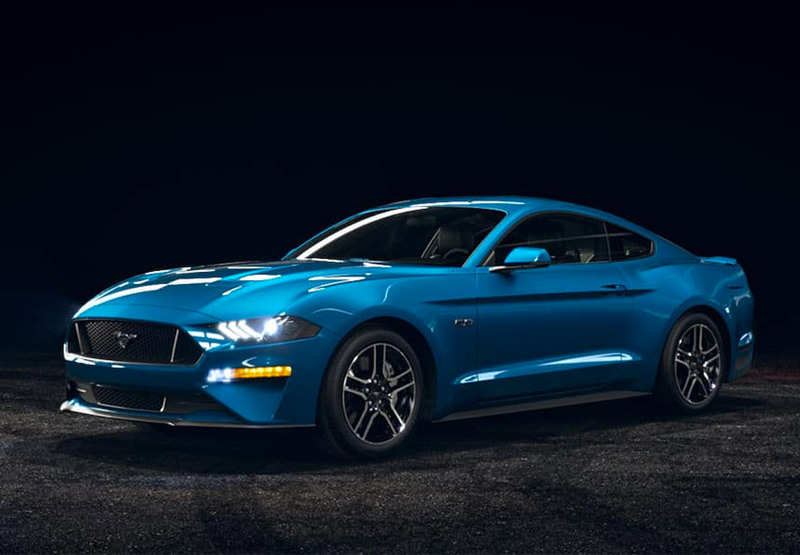 The rumor, reported by Automobile Magazine, claims that the next generation Mustang will roll on the flexible CD6 architecture to be shared with the Explorer, Aviator, and next-gen Edge SUV. If true, that means the next Mustang could be similar in size to the Dodge Challenger. The shared platform will save Ford money since the Mustang is the only car to use the current RWD platform. 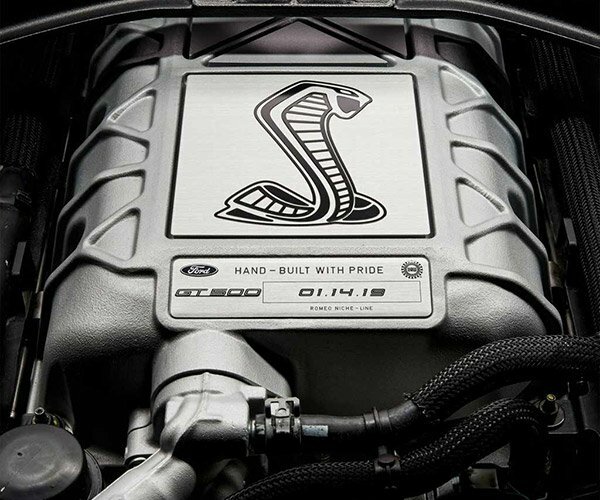 While Ford is likely to amp up power with turbocharging and hybrid technology, we already want a lighter Mustang, not a larger and heavier version. Hopefully if this does come to pass, Ford will find a way to keep weight down using materials like aluminum and carbon fiber. 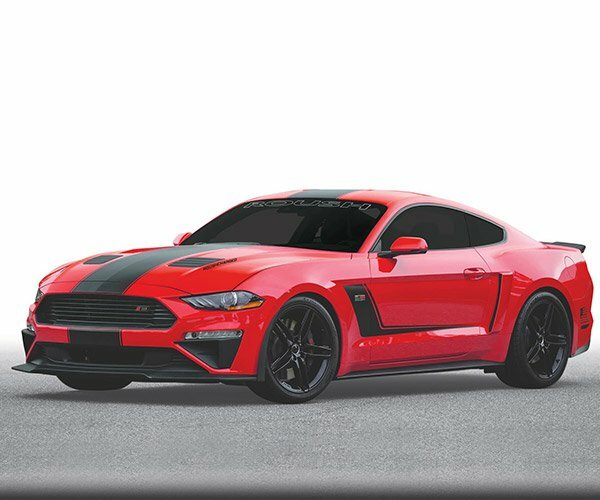 But if the next Mustang does end up being bigger and heavier, could it push fans to levels of ire normally reserved for the Mustang II?